16:16 Code of Lightning, Momentum, Mercury Direct! Mercury changes direction at 16°– 16 reduces to 7. Mercury leaves its shadow (area it retrograded in Pieces) and enters Aries on April 16 – reducing to 7. April is a 16 Universal Month in 2019 – reducing to 7. 3.28.2019 adds up to a Universal Date of 25– reducing to 7. March 28th adds up to 10 – and reduces to 1. Mercury is the planet of the MIND, governing communication, intelligence, your memory, ideas, how you express your message and acute awareness. So this Mind code reinforces Mercury's meaning and deeper retrograde mysteries. Namely that it has brought deeper consideration, reflection, understanding, compassion…So that you are open to download a new spiritual instruction manual which begins with a fresh start in a particular area of your life. 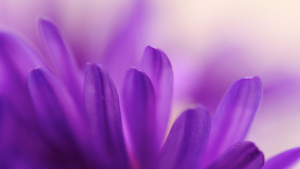 7triggers sudden awakenings, AHAs and shifts. 1takes you in new, uncharted directions. In combination with Pisces, this Mercury code is spectacular, immensely cleansing and healing. What has been uncovered and brought to your consciousness is NOW beginning to integrate into your life. This new perspective is OPENING a wide-angle view, so you can place your past in context and gain a deeper understanding. This Mercury retrograde also fired up yourPsychic Perception. Trust it. LISTEN more closely. You’re making powerful connections, recognizing what truly matters. Be prepared for unexpected events that set you free to explore spirituality, so you can be full present to honor your Divine mission. Keep releasing old ideas as Mercury completes its long sojourn through the final sign of Pisces over the next month – through April 16 – another 16 activation! Number 16 calls you to drop all attachments to powerlessness to you Own your Spiritual Crown. You are magnificent. And special. You come from the Light. You are a Royal Being of Light. Embody the LIGHT in every fiber of your being. Just like every snowflake has a unique imprint, so does every human being. 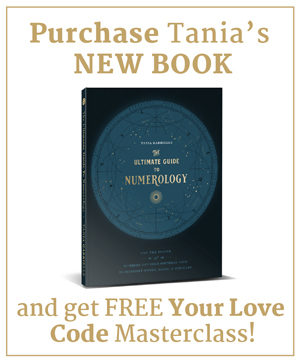 Discover your code of Light– which fired up at the moment of your birth! 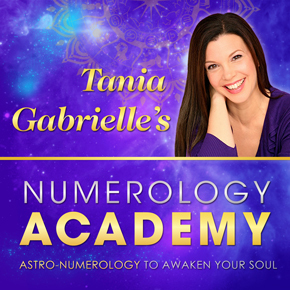 This code reveals your future forecast, special gifts, strengths, shadow tendencies, divine mission and life purpose. 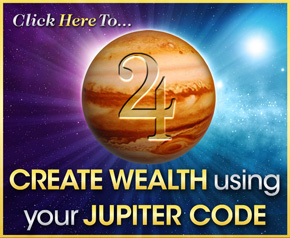 Your birth blueprint is your livingstar code map. To watch the free video on your Divine Blueprint, click here. You can download your handout here. I thought March was a 15 universal month? I’m confused. Kelly, thank you! All corrected now! April is a 16 Universal Month, Mercury changed direction at 16° Pisces and will leave its “shadow” to move into Aries on April 16. 5:5:5 Code – Rising to the Occasion! New Moon in ARIES – Fire Up and Restart! 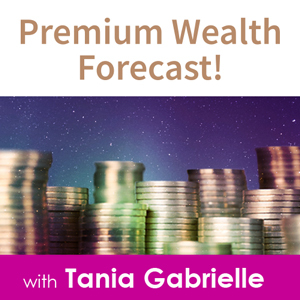 Copyright © 2019 Tania Gabrielle. All rights reserved.